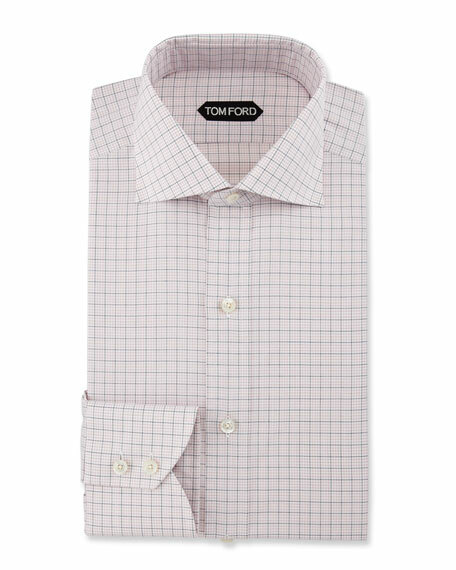 Tom Ford dress shirt in grid check. 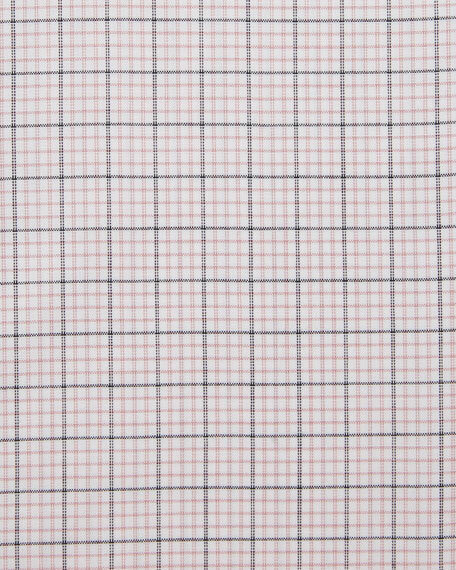 Classic spread collar; button front. Made in Italy or Switzerland. For in-store inquiries, use sku #2030676.